To celebrate, and to show appreciation to our customers, we will be having a 50% off sale at our in-world store for 24 hours on November 8th. 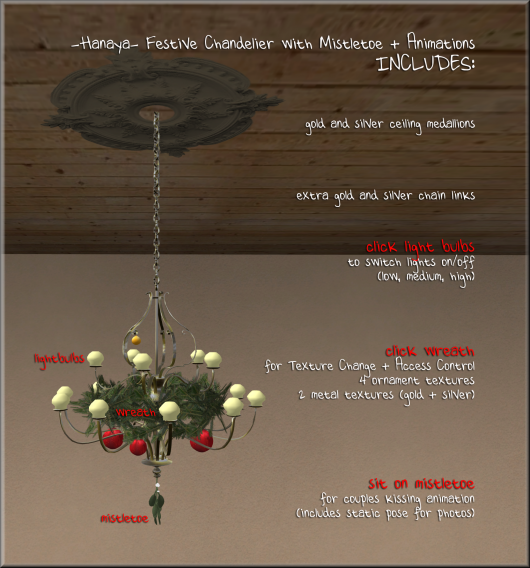 All items at -Hanaya- in-world store at Gwarl will be included, with the exception of new releases, gatchas and Second Life Marketplace. 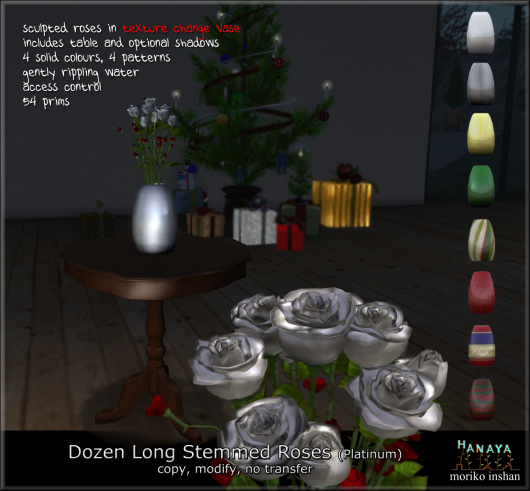 The sale starts at 00:01 SLT and ends at 23:59 SLT on November 8. 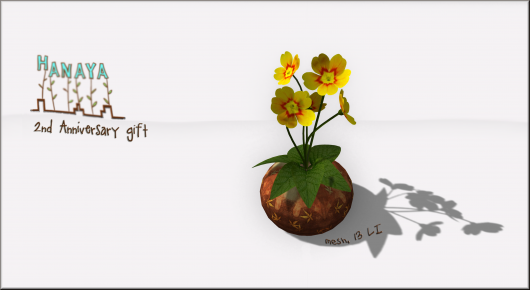 And to further celebrate, a small primula in an earthenware pot will be sent out tomorrow on all our in-world store communication channels. Please be sure to accept the inventory offer. 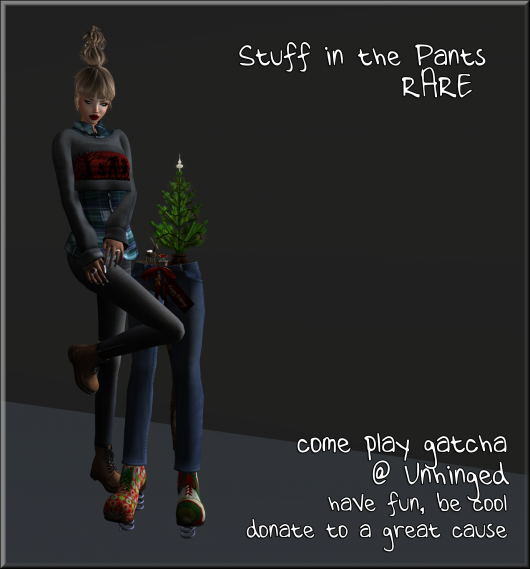 This entry was posted in Events, Freebies and Gifts on November 7, 2012 by moriko.